In the latest look at stocks ordered by largest market capitalization, Russell 3000 component Starwood Property Trust Inc. was identified as having a larger market cap than the smaller end of the S&P 500, for example Xerox Corp , according to The Online Investor. Curious about what stocks retirees should be eyeing? Jim Cramer cautions investors to stick to their plans and be prepared for more market weakness. This sell-off is self-fulfilling. We forget that, we forget history. STWD could turn higher but let's look for more price action. Trading GE is tough, even at a 9-year low. Here is how to do it. The most recent short interest data has been released for the 05/15/2017 settlement date, which shows a 1,892,216 share decrease in total short interest for Starwood Property Trust Inc. , to 14,682,095, a decrease of 11.42% since 04/28/2017. 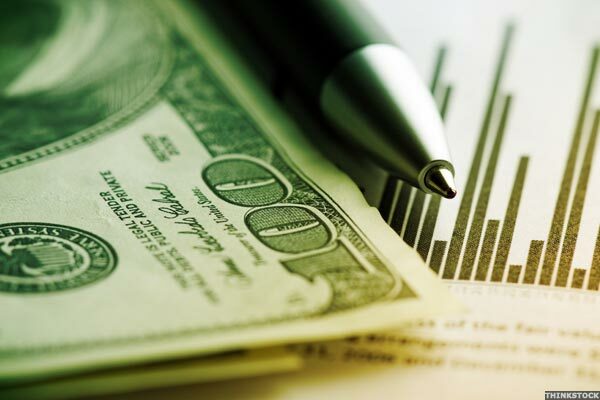 Here are three real estate investment trusts that can provide protection amid risk. 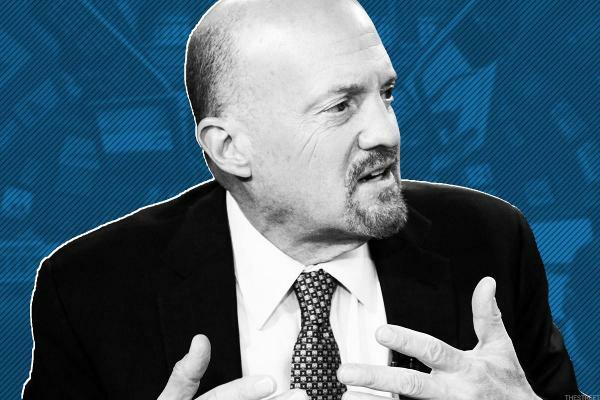 Cramer likes Altria and Philip Morris and says Freeport-McMoRan can't be killed. The Fed, oil prices and the looming 'Brexit' vote are pushing stocks lower, Cramer says. Next week you'll find lots of bargains on quality names. Global X SuperDividend REIT ETF: A Solution In Search Of A Problem?